Cucumber is rich in Potassium and it also well known for diuretic. 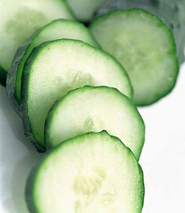 Cucumber also helps to control the cases of eczema, arthritis and gout. 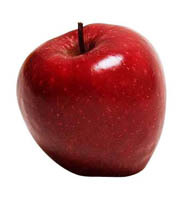 Besides, apple is rich in vitamin A, B, C and iron which helps in cleansing for the liver. It’s believed that the apple cucumber juice is a good blood cleanser, able to help in weight loss and especially beneficial for kidneys and liver. Winter melon rich in Vitamin B1, B2 and C. Besides, winter melon also helps in clear body heat and toxin, improves metabolism, reduce fat, weight loss, promotes urination, reduce water retention and etc. At the same time, apple also helps in speed up the weight loss process. 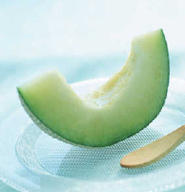 Thus, it’s believed that winter melon apple juice is able to helps in weight loss and body slimming. RSS Feed Subscribe me via Rss Feed. © Copyright: Healthy Juicer Recipes | Creative Commons Licence | All Rights Reserved.